Uber has agreed to stop operating in Portland, Oregon, for three months while city officials create new regulations for taxis. But Uber will keep running cars in the Portland metro area outside the Portland city limits, the company said in a blog post. 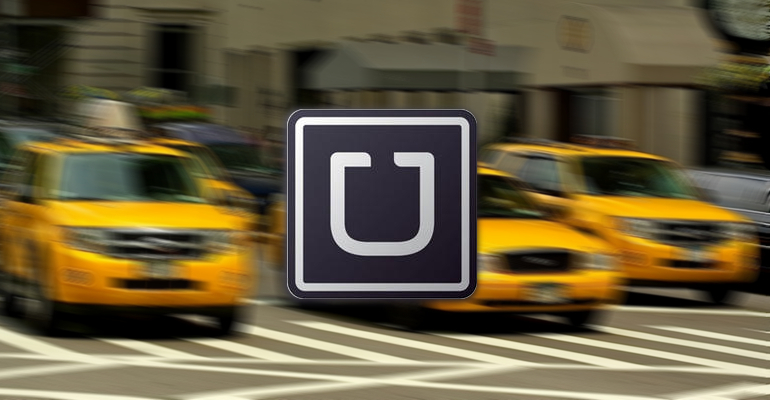 This is the first time Uber has ever stopped its services voluntarily in a US city. It did stop operating in Las Vegas in November after a court order, however. Uber told Portland Mayor Charlie Hales it will stop services on the evening of December 21. Mayor Hales said there will be new taxi regulations by April 9, 2015. If there aren’t, on-demand car service startups like Uber will be temporarily allowed to start operating again on that date regardless. “The city and Uber started off on the wrong foot, but this agreement resets the clock. We will work with Uber moving forward, and we thank other sharing-economy companies, like Lyft, for working with the city to bring our policies up-to-date,” Hales told the Willamette Week. Willamette Week reports the deal was reached on Thursday at 1 pm.